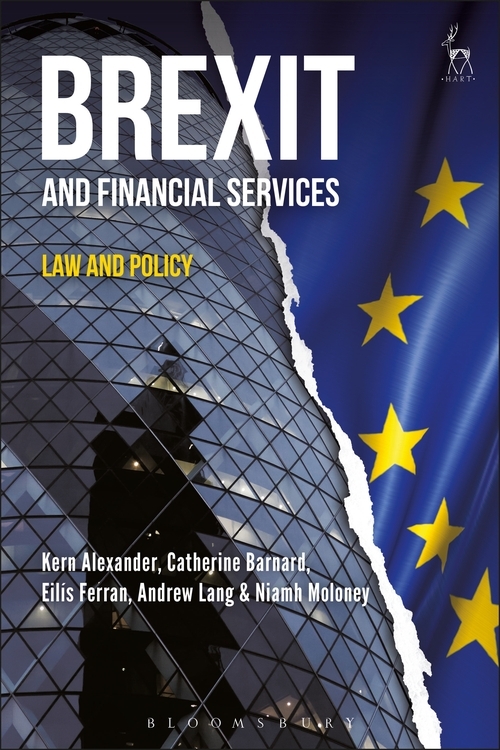 This timely book examines the legal and regulatory implications of Brexit for financial services. The UK's withdrawal from the EU is likely to have significant market, political, and policy consequences for the UK financial system, for the single market and the euro area, and for the international financial system. As the UK disentangles its financial system from the EU, law will matter to a profound extent. Treaties, legislation, and regulation, at UK, EU, and international levels, and the many dynamics and interests which drive them, will frame and shape the ultimate settlement between the UK and the EU. 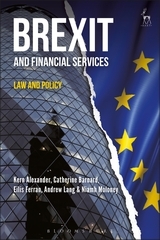 Law will also shape how the EU financial system develops post-Brexit and how the international financial system responds. 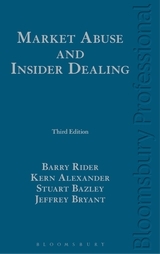 Written by leading authorities in the field, this book addresses and contextualises the legal, regulatory, and policy issues across five dimensions, which correspond to the major legal spheres engaged: financial regulation implications and market access consequences for the UK financial system; labour law and free movement consequences for the UK financial system; the implications internally for EU financial governance and the euro area; the implications and relevance of the EEA/EFTA financial services market; and the trade law and World Trade Organization law implications. 1. 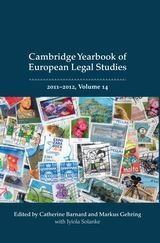 Regulatory Parity in Post-Brexit UK–EU Financial Regulation: EU Norms, International Financial Standards or a Hybrid Model? Eilís Ferran is Professor of Company and Securities Law at the University of Cambridge and Pro-Vice-Chancellor for Institutional and International Relations. 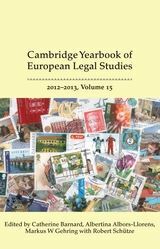 Andrew Lang is Professor of Law and Chair in Public International Law and Global Governance at Edinburgh Law School. 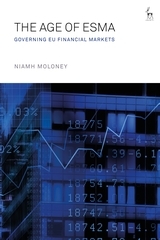 Niamh Moloney is Professor of Financial Markets Law at the London School of Economics and Political Science and a Fellow of the British Academy.